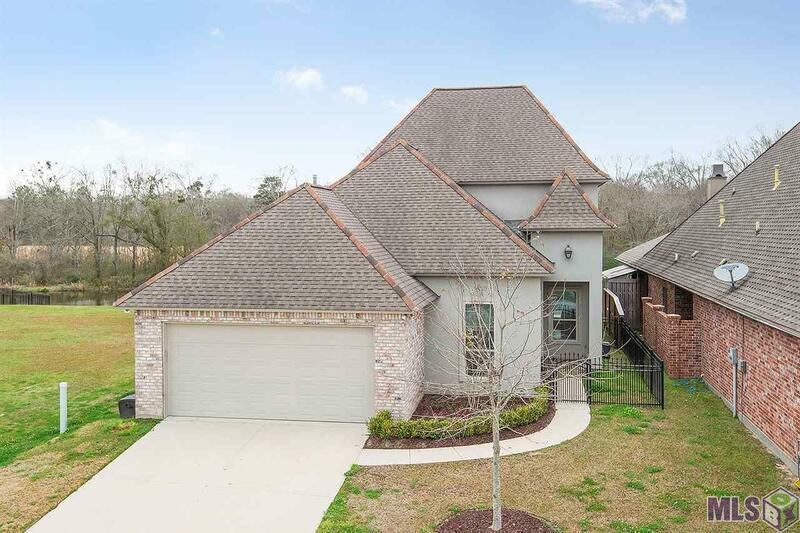 Water front property in Carraigewood Estates featuring 4 bedrooms, 3 full baths, plus a large recreation/bonus room. 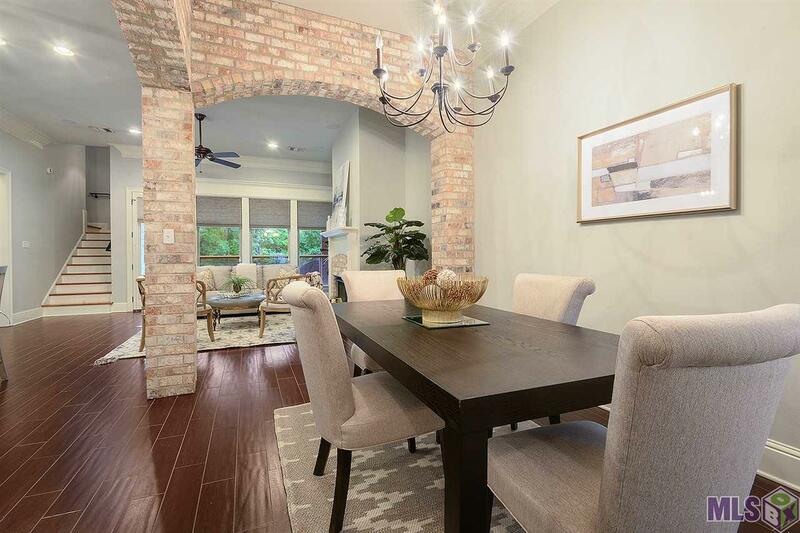 You will love the custom features of this freshly painted home including the exposed brick. 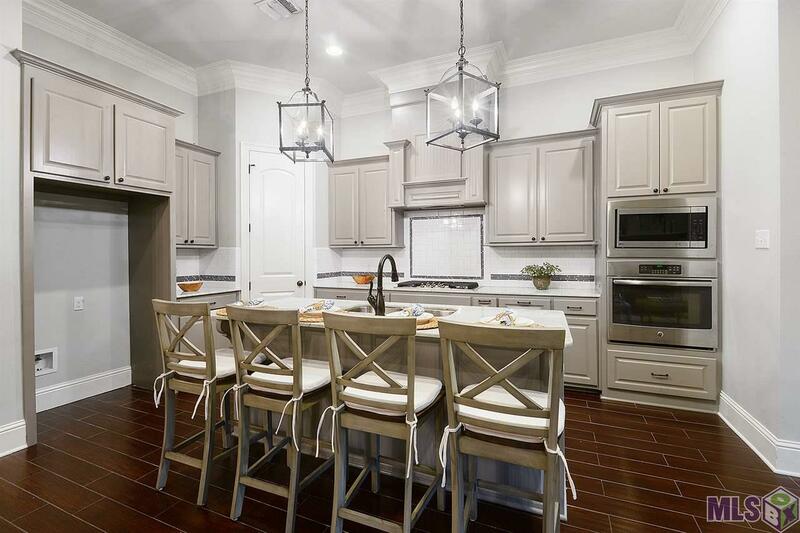 There is a large kitchen island with marble countertops, a gas cooktop, walk in pantry, and eat in breakfast bar. Large master bedroom and with a wall of windows looking out onto a spacious yard and pond. You will love the master bath featuring a huge wet area that includes an oversized shower and tub. There is also a guest bedroom and full bath located on the 1st floor. Upstairs you will find 2 large bedrooms and a full bath along with a bonus/recreation room. You can also enjoy the view from the upstairs balcony featuring slate tiles. The large porch and fenced yard add to the amenities of this home. Schedule your showing today! 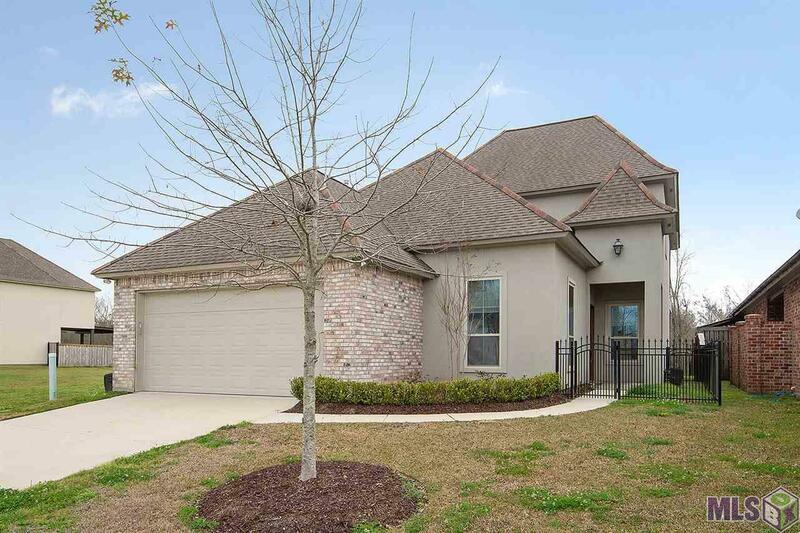 This home is move in ready offering the amenities of a new construction without the price!